For over 15 years, CSK has been helping clients of all industries developing winning proposals or tenders and increasing their win rates with live deal support, training and performance improvement consulting. We have put our entire treasure trove of experience in a structured framework, the Bidmaster™ Framework. CSK developed the Storyline method jointly with journalists, sales professionals, communications experts. 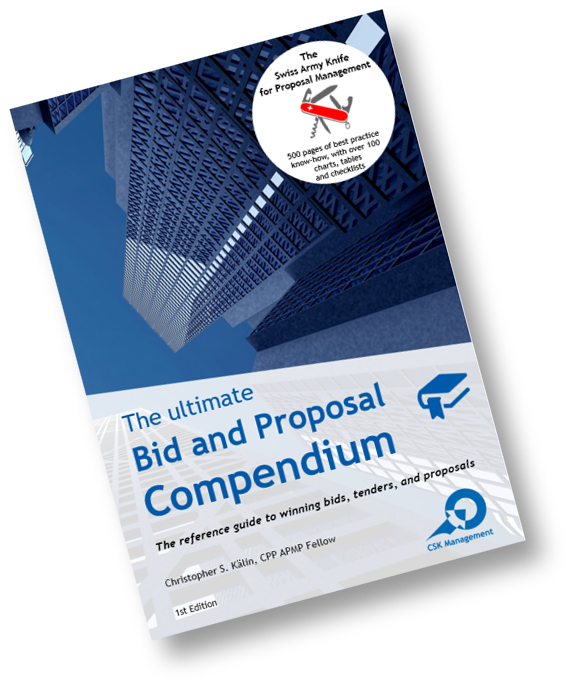 It is a systematic approach to develop and position compelling key messages in your proposal document.